Writer and journalist Evan Dawson is set to release his highly anticipating book Summer in a Glass. 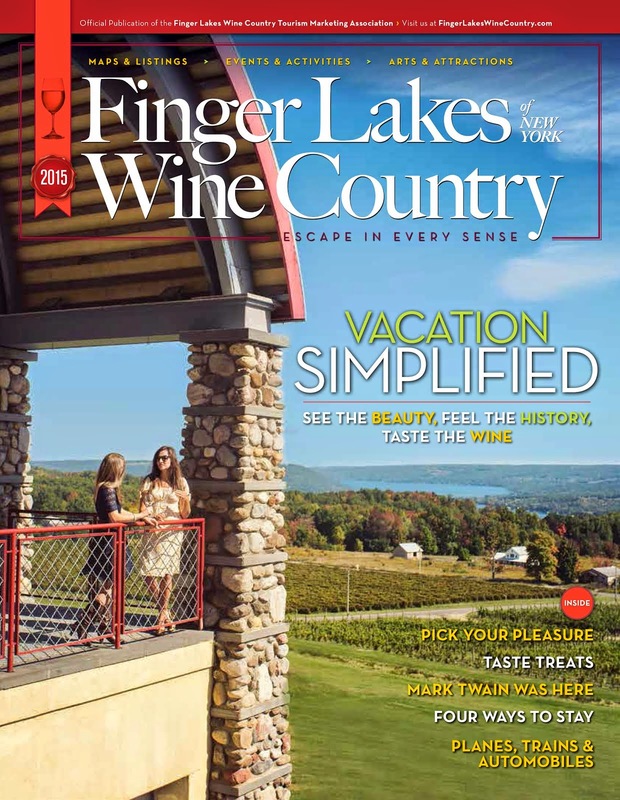 A perfect gift for any Finger Lakes lover on your list this holiday season. Take a sneak peek at the trailer below. For more information on Evan and to pre-order the book, click here.